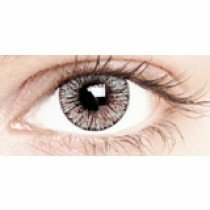 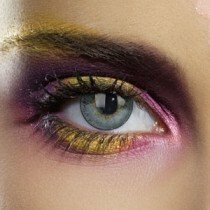 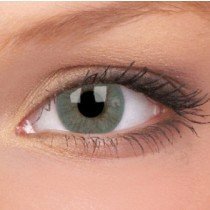 Grey coloured contact lenses give a soft, subtle finished appearance. 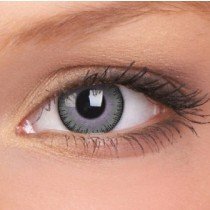 The Asian population find them particularly popular and in demand. 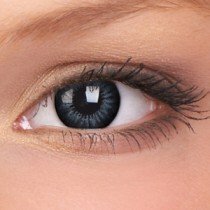 No matter if you have dark eyes or light eyes, grey non prescription contact lenses will result in a dark grey, suave look. 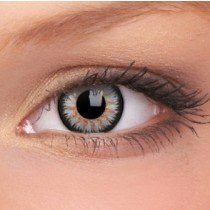 For an even more sophisticated, fashionable look there are three tone lenses that might also be just right for you.